SoftScience brings the science of comfort to flip-flops. For 2017, SoftScience is introducing the new Skiff 2.0 EVA, the latest flip-flop built with proprietary SoftScience Trileon cushioning technology. 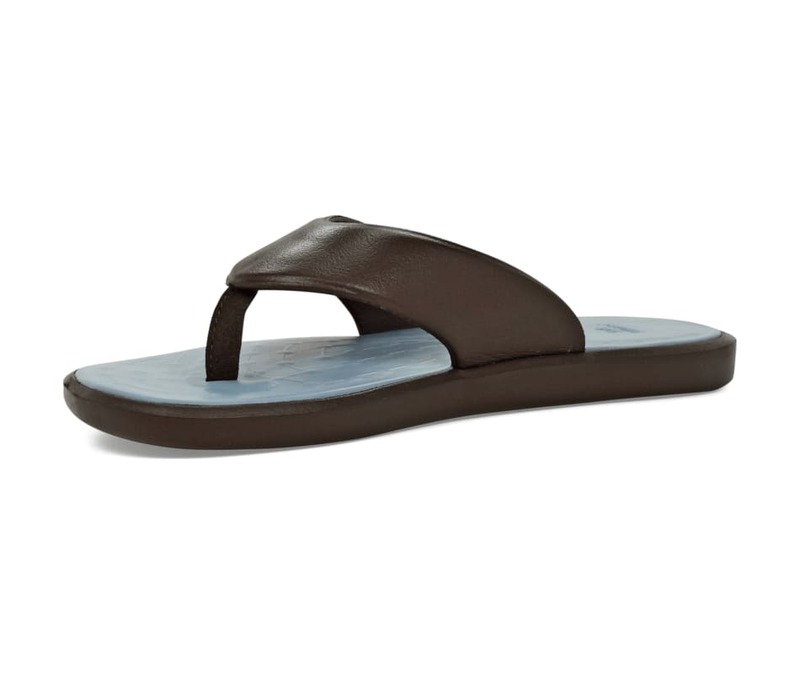 The 2.0 version of our original Skiff design offers supreme comfort, bringing arch support and cushioning to a flat flip-flop world, with a thinner profile than our original Skiff sandal. These new flip-flops cushion every step you take, while providing an incredible level of arch and heel support to help reduce heel, knee and back pain. These flip-flops are lightweight, superbly cushioned and stable perfect for beach walking, exercise recovery, running around town and long days on your feet. The EVA straps do not absorb water (or sweat!) and are mated to a non-marking, slip-resistant Trileon outsole.